Brendan Grace aka 'The Bottler' got back his ability to hear more clearly and so could you with the help of bonavox hearing specialists. Brendan Grace is a much-loved Irish Comedian, known by many for his Bottler character and for his 1975 Irish Number one with the song Combine Harvester. He is also someone who experiences hearing loss. Having worked within the entertainment industry for most of his adult life, Brendan recognises that, after many years of hearing loud music being played behind him, overtime his hearing diminished. Wanting to improve his hearing loss, the most important thing to Brendan was to find an Audiologist that would understand his situation. Remembering bonavox hearing aids from as far back as when he had his first holy communion - having been established in Ireland for over 50 years - Brendan came to bonavox and that's when he met his Audiologist, Ann-Marie. 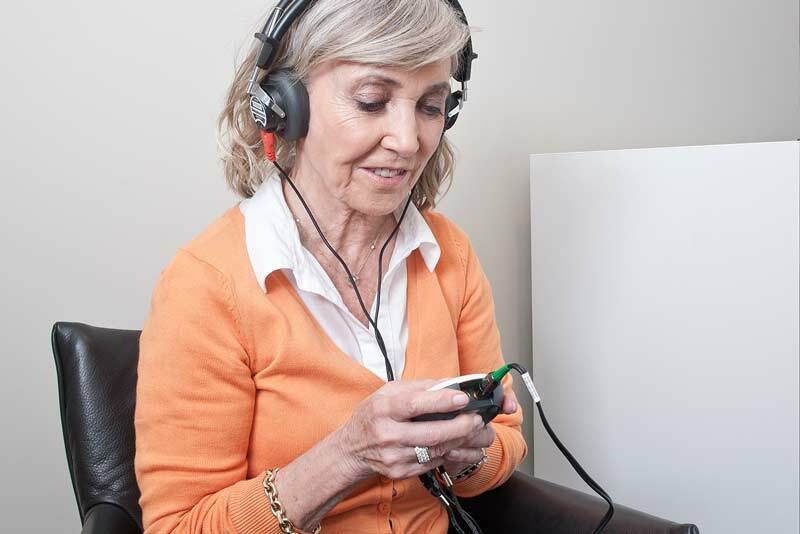 Ann-Marie's expertise and understanding enabled her to find the best solution to improve Brendan's hearing loss and you can see Brendan's hearing loss journey in the video below and discover just how easy it is to have your hearing assessed so you can also hear more clearly. I'm fairly synonymous with laughter...and one of the great things about laughter is to hear the joke. And I have to say that bonavox hearing aids have brought me back into the hearing arena. It's very important to hear people laughing - that's part of my reward. 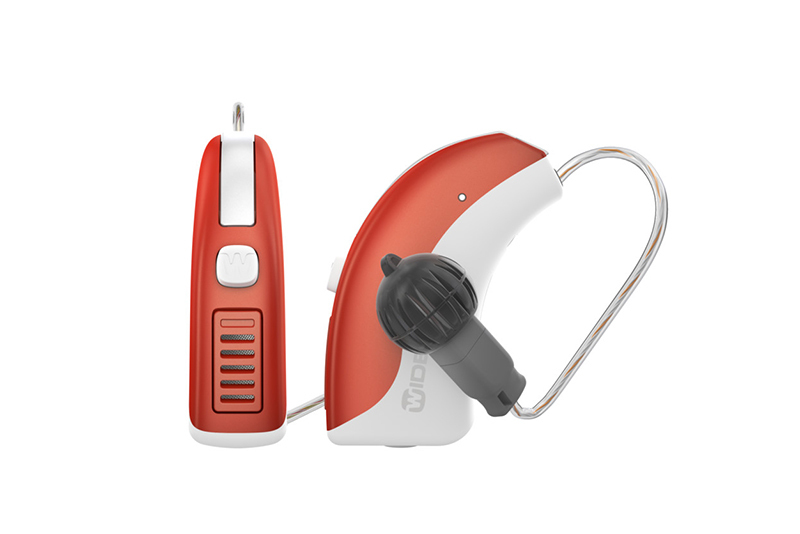 The world's first smart hearing aid that learns your hearing preferences, the Widex EVOKE can also stream sound directly to your hearing aids from a mobile device and puts your in control of what you want to hear and when. Available in a range of fittings and colours, EVOKE has an in-built Fluid Sound Controller that the sets the optimal sound for different environments and enables you to hear speech more clearly whilst filtering out unwanted background noise. The EVOKE is also compatible with WIDEX-DEX lifestyle accessories including WIDEX TV PLAY and PHONE-DEX 2. Are you ready to hear laughter again? If you, like Brendan Grace, want to hear the sound of laughter once again, bonavox can help you take those steps to hearing more clearly. What's more, bonavox offers you the opportunity to try your hearing aids to enable you to experience clearer sound from the comfort of your own home with a free two-week trial of bonavox or Widex hearing aids. Simply complete the form and our Customer Care Advisor will be in contact to book you a free hearing health assessment at one of our bonavox shops or clinics. We also off at-home appointments.